Michael Joseph Jackson was Born on 29 August 1958, was an American Singer,Dancer and Songwritter.Known as the "King of Pop", he was one of the most Prominent Entertainers in the Entire World, and was the Best-Selling Music Artist at the Time of his Death. Michael Jackson became the Most Successful Entertainer of All Time,he Received '26 American Music Awards','13 Grammy Awards', the 'Grammy Lifetime Achievement Award',and the 'Grammy Legend Award'. 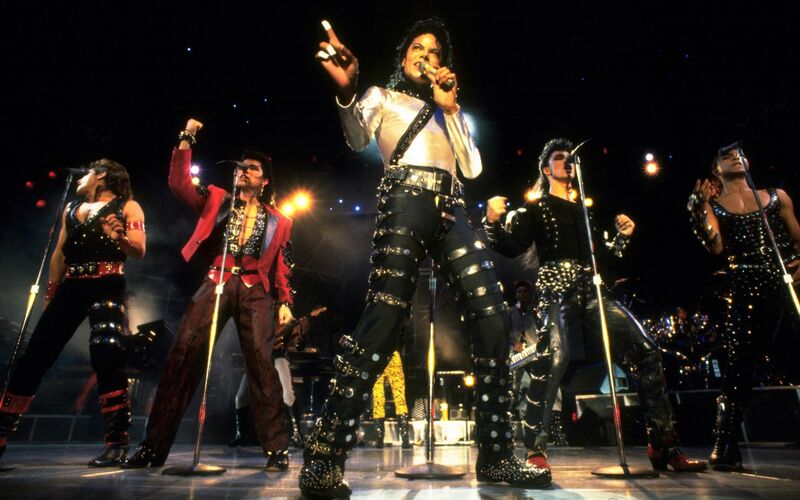 A Variety of Music Style, including Pop, Soul,Rock, Funk,rhythm and Blues, Disco, Post-Disco, Dance-Pop and new Jack Swing are explored by Michael Jackson. Michael Jackson explored a Variety of Music Style, including Pop, Soul,Rock, Funk,rhythm and Blues, Disco, Post-Disco, Dance-Pop and new Jack Swing. ➯ In 1982,Michael Jackson's 'Thriller' remained at the top on the 'Billboard 200' album chart for 37 weeks, setting a Record for the longest Run at number one by a Studio Album. 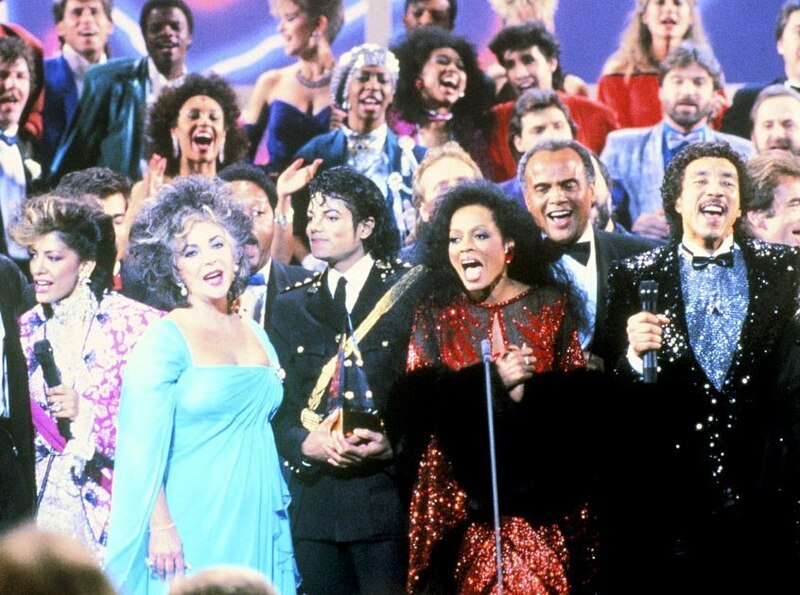 ➯ In 1995 : Best International Video of the Year for album "Scream"
➯ In 1997 : Best International Video of the Year for Song "Blood on the Dance Floor"
➯ Michael Jackson began his Solo Career in 1971 while at Motown Records. ➯ I wake up from dreams and go, 'Wow, put this down on paper.' The whole thing is strange. You hear the words, everything is right there in front of your face. And you say to yourself, 'I'm sorry, I just didn't write this. It's there already.' That's why I hate to take credit for the songs I've written. I feel that somewhere, someplace, it's been done and I'm just a courier bringing it into the world. I really believe that. I love what I do. I'm happy at what I do. It's escapism. ➯ Snakes are very misunderstood. Snakes, I suggest, may be the oldest victims of bad press. ➯ I have begun to see that even my father's harshness was a kind of love. An imperfect love, to be sure, but love nonetheless. He pushed me because he loved me, because he wanted no man to ever look down at his offspring. Now with time, rather than bitterness I feel blessing.… My initial fury has slowly given way to forgiveness. ➯ In a world filled with hate, we must still dare to hope. In a world filled with anger, we must still dare to comfort. In a world filled with despair, we must still dare to dream. And in a world filled with distrust, we must still dare to believe. ➯ Lil' Romeo, "Re-Beat It" said about Michael Jackson "I always looked up to him--and my dad--since I was a little boy"
➯ Chris Rock said about Michael Jackson "That's how much we love Michael. We love Michael so much, we let the first kid slide"
➯ Stephen King said about Michael Jackson "What I'm asking is whether this is still a country where a peculiar person such as Michael Jackson can get a fair shake and be considered innocent until proven guilty … or is this just a 21st-century American barnyard where we all feel free to turn on the moonwalking rooster … and peck it to death?" ➯ Stephen Colbert said about Michael Jackson - "Michael Jackson will always be the King of Pop. He has not abdicated, nor has he been usurped"